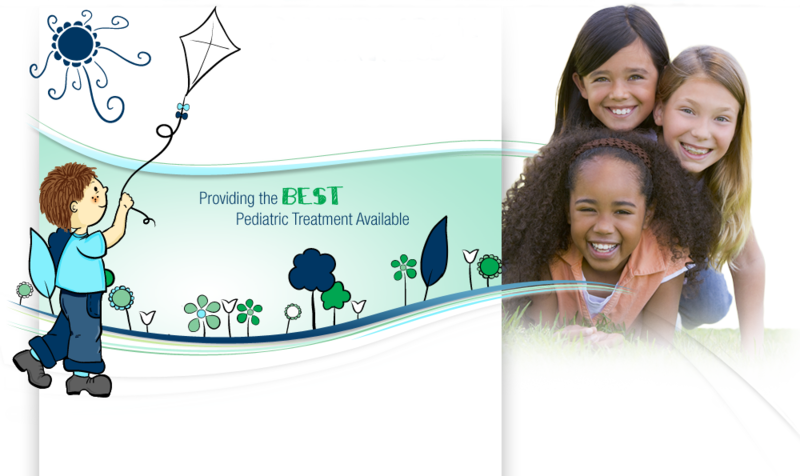 Looking for a compassionate, family–centered pediatrician in Gadsden? You've come to the right place. At Gadsden Pediatric Clinic and Rainbow Pediatrics, we specialize in medical care for kids, and we would love to get to know you and your family better. Our commitment is to help children reach their highest potential by working with parents to promote and maintain their child's physical and emotional well–being from birth up to college years. Our Gadsden pediatricians believe that accessibility, understanding and comfort are the cornerstones for an exceptional pediatric practice. To achieve this goal, we offer convenient office hours, helpful patient resources and an outstanding level of support and expertise. So whether you're visiting for the first time or the hundredth time, you'll receive the same quality, educational and compassionate service with every appointment. Our shared goal, as parents and physicians, is to guide your child on a path of optimal health. In order to attain this, we continuously strive to meet and exceed our patients' expectations while maintaining the highest standards of excellence in pediatric medicine. From prenatal visits and preventive care to treatments of acute illnesses and the ongoing treatment of chronic conditions, Gadsden Pediatric Clinic and Rainbow Pediatrics offers comprehensive medical treatment for children from infancy through adolescence. Please take a few moments to explore our informational website. We hope you will find our site easy to navigate, informative, and helpful in keeping your family healthy. This website gives you easy access to our Gadsden pediatric practice, including directions, hours of operations, payment policies, information about our physicians and our services, and even a link to request an appointment. It also includes answers to some of our most commonly asked questions. If you have any questions or want to schedule your child's first visit to our office, feel free to contact us today. Our friendly and highly knowledgeable staff is available to support and assist you with any questions or concerns about the health of your child. Thank you for your interest in Gadsden Pediatric Clinic and Rainbow Pediatrics. Gadsden Pediatric Clinic is committed to providing the highest quality of healthcare to infants, children, and adolescents in a compassionate manner. We have nine physicians who are board certified and fellows of the American Academy of Pediatrics, demonstrating their commitment in excellence in medical care for your child. 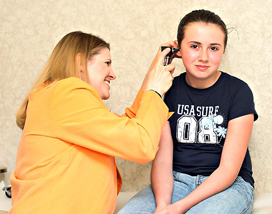 Our caring staff of individuals will assist in your child’s developmental and health care needs. 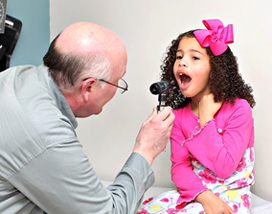 Gadsden Pediatric Clinic was established in 1972, and has served generations of families in the Northeast Alabama area. We look forward to a long and enjoyable relationship with you and your child and we are proud that you have selected our group as your pediatric and adolescent specialist. Charles Griffith is a board certified pediatrician who brings a comprehensive yet individualistic approach to Gadsden Pediatric Clinic, P.A.. To find out more about Charles Griffith visit the link provided below.